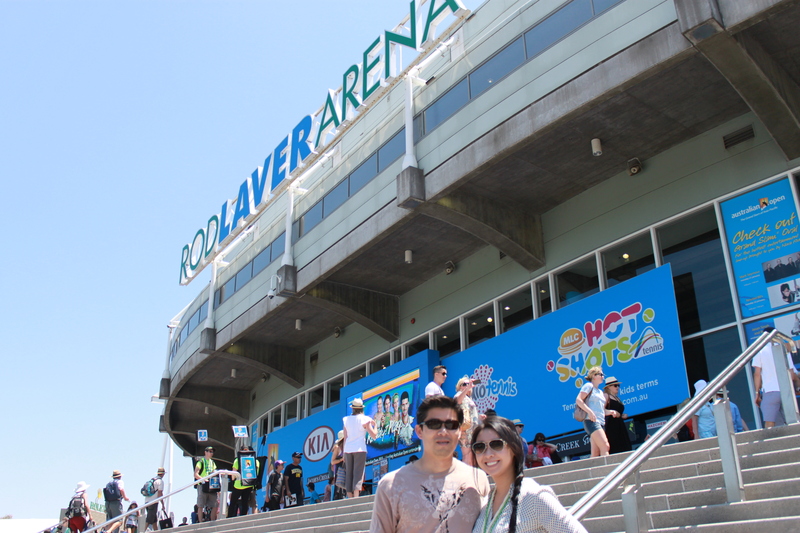 We spent a few days in Melbourne to attend the Australian Open. We watched Serena Williams clobber the beautiful Maria Kirelenko. 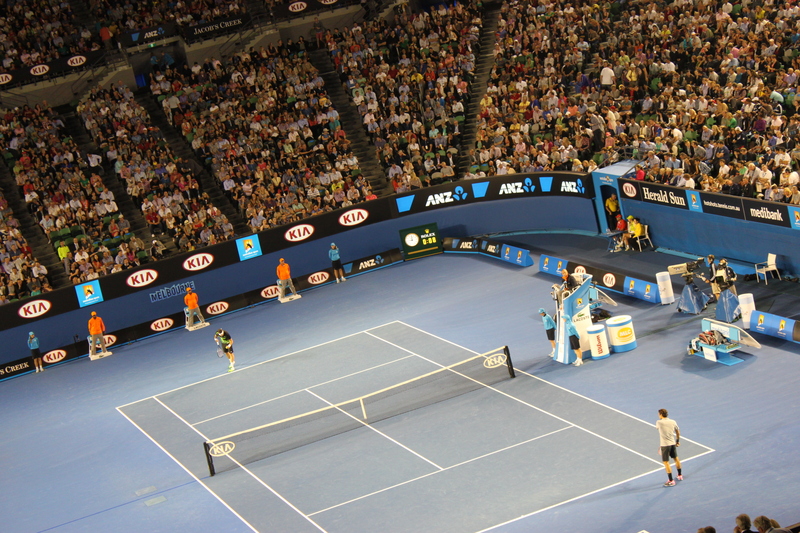 After we watched Federer beat Raonic. Ovolo’s is located within the CBD. They are literally steps away from Parliament house and the treasury gardens. They are a two minute walk away from Chinatown, 10 minuet walk away from a shopping mall, and 20 minute walk away from Melbourne Park.